So, you are planning to propose, huh? Well, this is a very important milestone in your relationship. And quite expensive, too. Or is it? You are a material person, who lives in a material world, and considers two-three monthly wages too much for a ring? You are irritated with all that media craze about diamonds – they might be a girl’s best friends, but they are costly friends. After all, you are on your own and if she says ‘yes’ (of course she will) you’ve got lots of expenses ahead. You consider cheap engagement rings, but want the ring to look nice? Believe us, you don’t want to pay through the nose for a stone that no one will be able to tell from cubic zirconia! And you definitely need to read our article! We know how to propose to the woman of your dreams without having to sell your kidney. 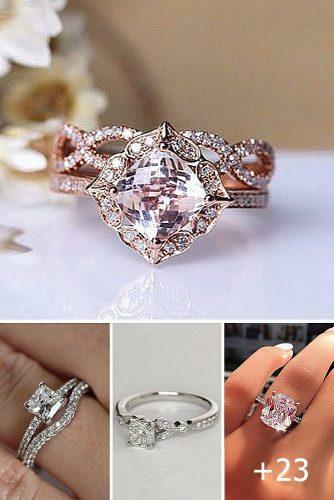 Take a look at out finest selection of inexpensive engagement rings just for you!